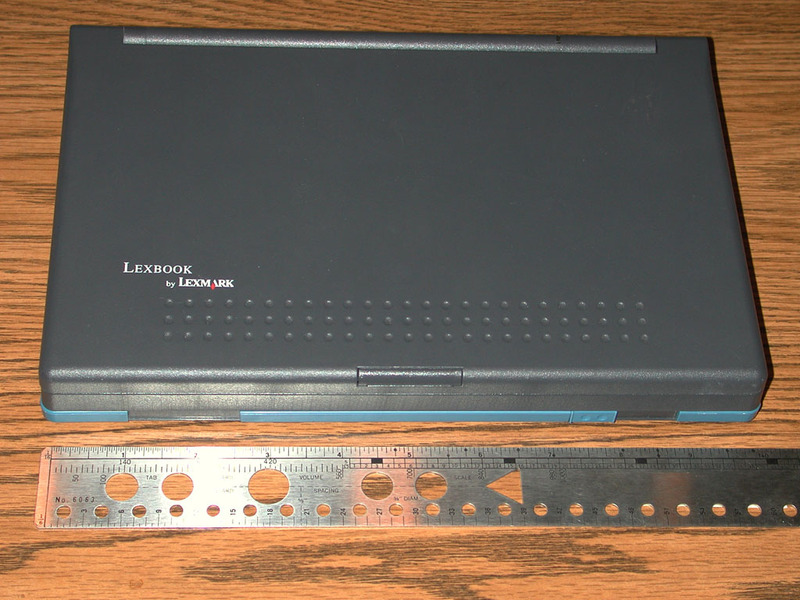 I recently found a Lexmark "Lexbook MB10", which is an interesting 8088 laptop. (see lower right corner of keyboard). keyboard has left and right click buttons (left of spacebar). button batteries low, main battery low, and A drive access. 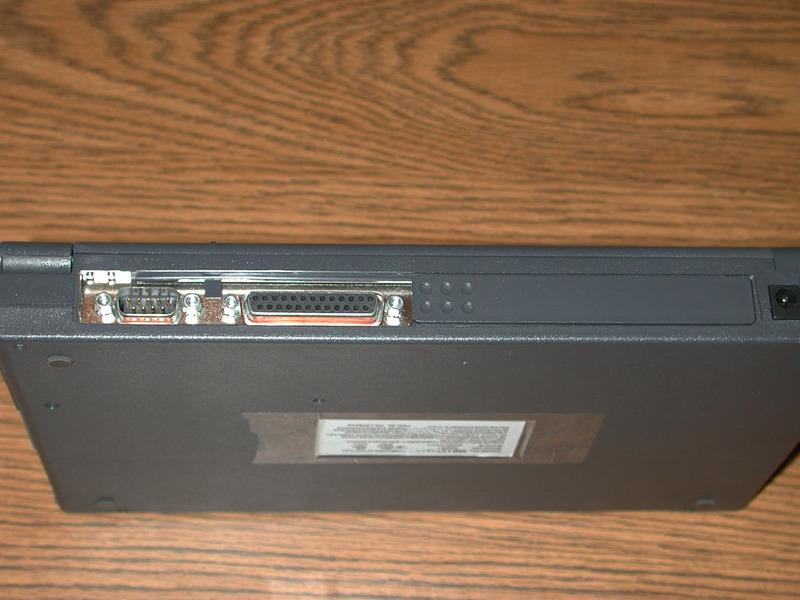 The bootup also says "running on MiniBook PC". 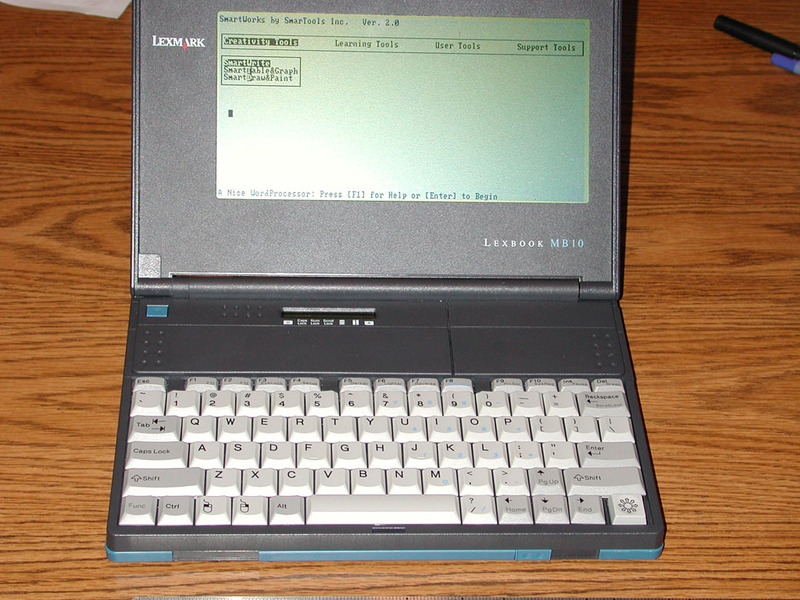 Note: this appears to be a different machine than the Lexbook SE10. LEXBOOK Computers Lexmark notebook and sub notebook computers have not been fully tested, therefore, by definition are not year 2000 compliant. Customers should not use them in any critical application after Dec. 31, 1999. Given that these products were all withdrawn from manufacturing and marketing some time ago, Lexmark expects most users have already migrated to more current products. In any case, Lexmark recommends that users still using Lexmark Lexbook computers replace them with year 2000 compliant devices.